Sbi net banking or you can say SBI bank internet banking online registration process and its activation. 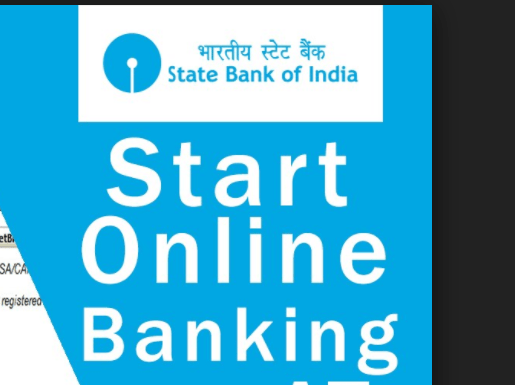 Yes in this post I will tell you how you can register to Sbi internet banking online.So this is a detailed guide about applying online & benefits of online Banking. Now balance inquiry and fund transfer will be more easier.No need to go bank for transferring money to other account or for balance check or for detailed account statement. So Sbi net banking will make you easy for everything which you need like online shopping, recharge, payment at Irctc or railway. Now what you have to do to get Sbi net banking service, Kindly read this post carefully till the end. 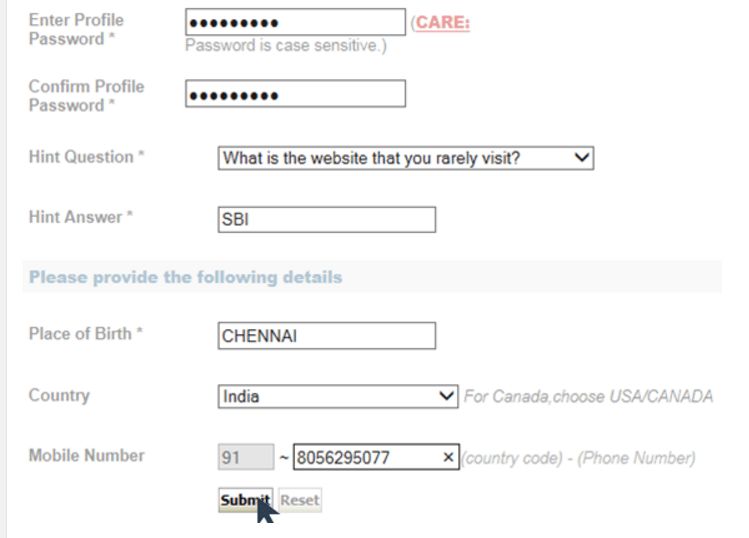 You have displayed a user-driven registration form as shown in this screen. To activate sbi net banking you need Online banking kit which you will get from bank. What you have to do simply goto bank and ask any executive there for online banking kit they will give you a form to fill you in which you have to fill a basics details like account number and name and mobile number needed. 8. If you prompt to enter OTP ie one-time password you will receive in your registered mobile number.